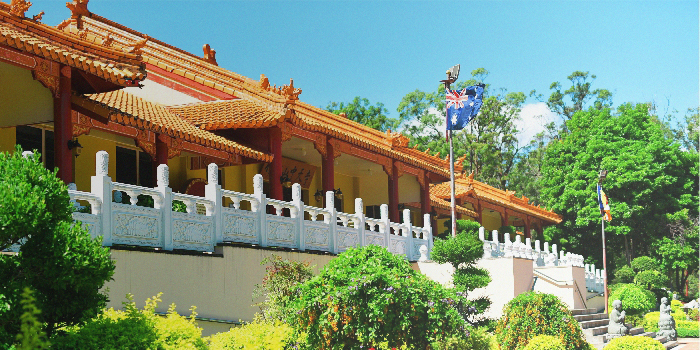 Chung Tian Buddhist Temple conducts tours for schools that are educational, informative and enjoyable. Students are guided on a tour of the Temple’s traditional Chinese architectural buildings and the beautiful Zen garden. The tour includes an introduction to Buddhism and important aspects of Chinese Culture as well as other activities. School visits are available Tuesday to Friday mornings commencing at either 9.30 or 10 am and ideally lasting for two hours. Please follow the How to book procedure to make a tentative booking. Tours are free however donations are welcome. We are a non-profit organisation and donations help us continue our work. The number of tour guides has to be coordinated to ensure that groups are adequately supported. As such, it would be appreciated if tour organisers would re-confirm the number of attendees a week before. 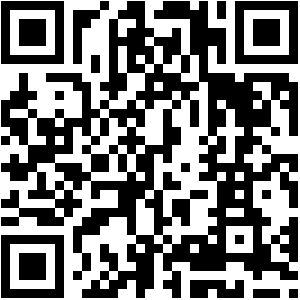 This would help us to confirm the number of guides necessary to cover your tour. The Temple provides a peaceful haven to promote peace of mind and clarity of thought. As such, we do not encourage clutter and request that you remove any rubbish generated during your visit. Vegetarianism is practised at the Temple for the cultivation of compassion and respect for all lives. Visitors are advised that they are responsible for their personal property at all times. There are designated areas where your property may be stored however it is best left on the bus. Kindly secure all your personal belongings as we will not be held liable for any losses incurred while you are on the Temple’s premises. General photography of the Temple grounds is allowed however it is not allowed inside the buildings. Guided temple tours are available for groups of 8 or more Tuesday to Friday mornings. Please follow the How to Book procedure to make a tentative booking. Tours are free however donations are welcome. Special Requests can be made for morning tea in the Water Drop Teahouse or for lunch bookings in the dining room. Refreshment bookings are secured by prepaying 4 weeks in advance. Individuals and smaller groups may visit the Temple without a guide and without making a booking. The Temple is open Tuesday to Sunday 9am until 5pm. Refreshments are available at the Water Drop Teahouse 10am until 2pm. We are a non-profit organisation and donations help us continue our work.